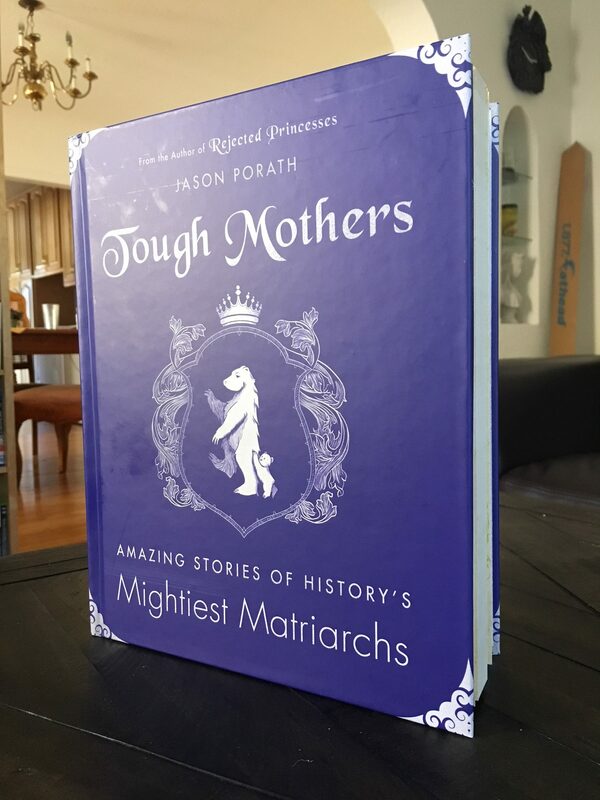 Fifty chapters, 300+ citations, 300 pages – this is the mother lode. Upwards of 60% of this book is not on the web in any shape or form. Each chapter comes with content warnings and a maturity rating, and the book is arranged to go from PG, to PG-13, to a handful of R-rated entries at the back. 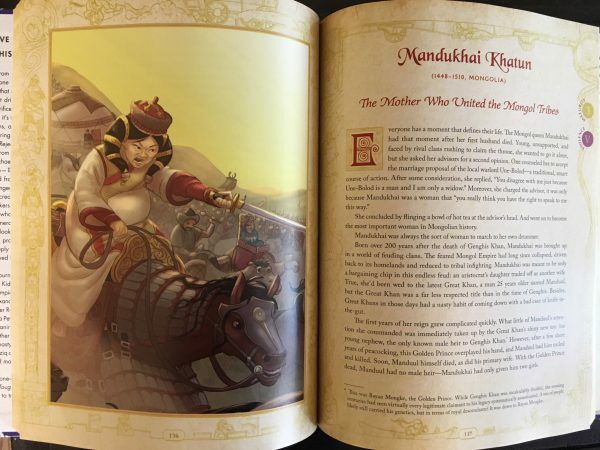 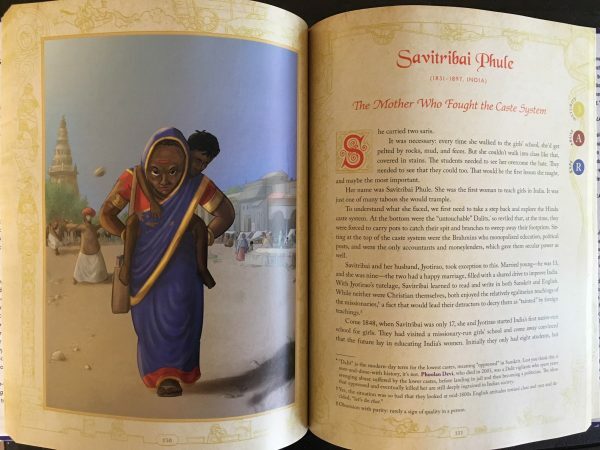 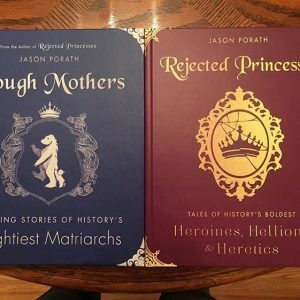 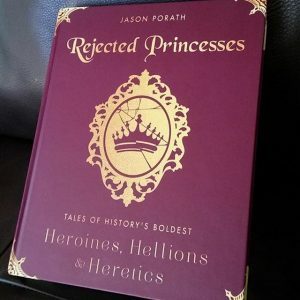 The second volume of Rejected Princesses is here! 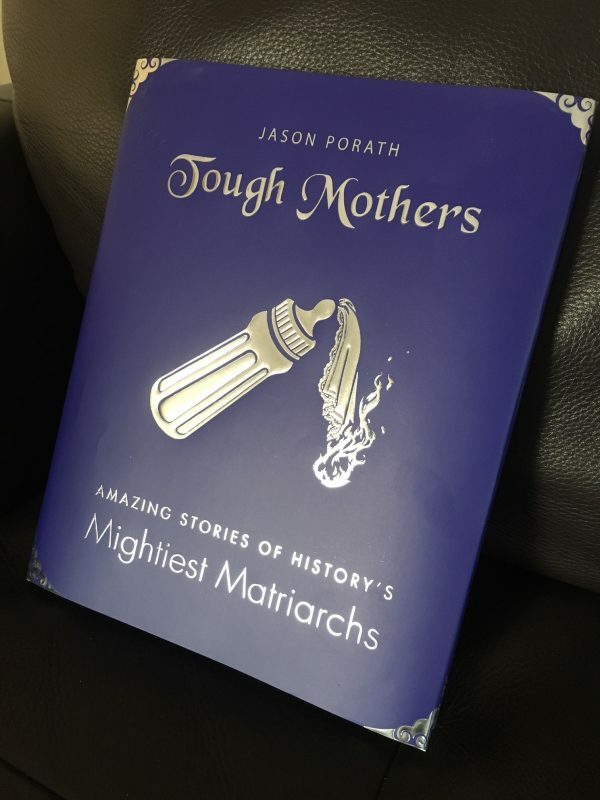 And this time, it’s all about moms. 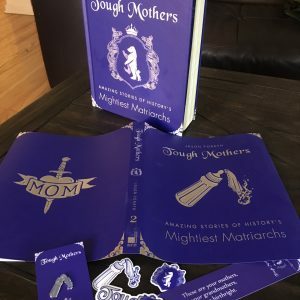 Buying the book through this site will get you an exclusive alternate cover dust jacket with a “molotov baby bottle” design, and a Tough Mothers bookmark. 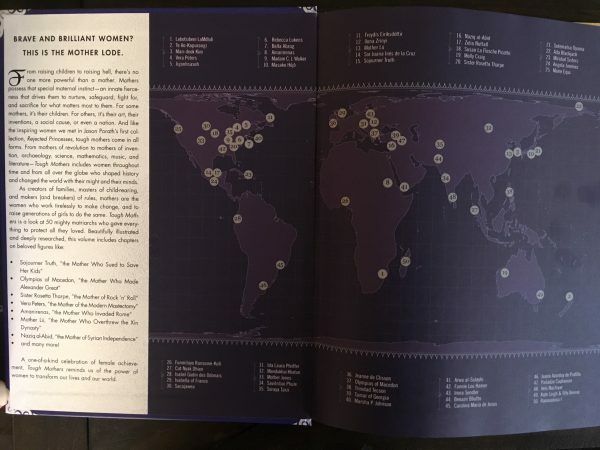 For a full list of who’s in the book, click here.